The delivery of this information for Commercial Driver’s License (CDL) holders complies with the Federal Motor Carrier Safety Administration’s guidelines to provide Medical Certification information to authorized employers of commercial drivers. Through the Instant Online Driver Records Service, authorized employers can obtain both the Medical Certificate information and the 3-year driver history record by entering the Maryland Driver License Number (Soundex) for each driver. Employers can register for access to the MVA’s Instant Online Driver Records Service through the state’s official website, www.maryland.gov or by visiting www.egov.maryland.gov/mva. During the registration process, employers must select the appropriate reason for requesting CDL records under the Driver Privacy Protection Act and be approved for access by the MVA. An annual subscription fee is assessed at the time of registration and a per record fee applies to each search. The subscription account provides monthly billing of record searches with the ability to pay invoices by check, credit card, or automatic checking account debit. 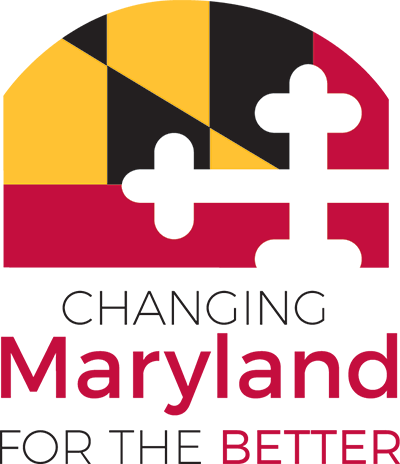 The MVA’s Driver and Vehicle Records Suite of Services was developed at no charge for the Maryland Motor Vehicle Administration by NIC Maryland, through the self-funded eGovernment services contract with the State Department of Information Technology (DoIT).